The countdown for the new year will begin tomorrow. Any plans yet? Want to enjoy your own fireworks on an island getaway? 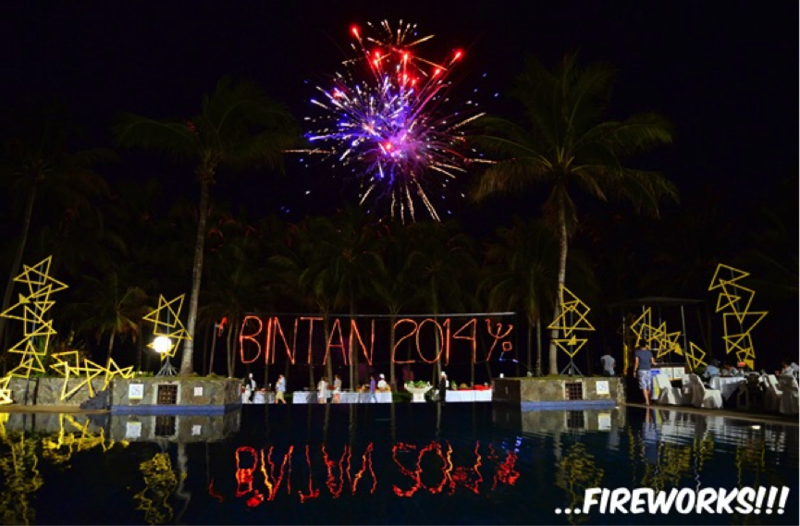 Travel to Bintan and not only can you watch fireworks, you can set off your very own at a cheap price of S$60! Besides that, you can also enjoy the ambience at some of the beach resorts in Bintan. Soak up the countdown atmosphere with close friends or family as you spend your holidays relaxing at the beautiful beaches in Bintan. Bintan Cabana Beach Resort. It is by far one of the cheapest beach resorts with the availability of high quality amenities. Readers should book the Junior Suite Room which costs $110 on a weekday night for an excellent view of the sea. Service provided by the staff is top-notch and they are in a position to teach you how to set off fireworks. The sea by the resort is clean and great for water activities. So you would like a beer with the company of your besties? Want to spend the night reminiscing the good old times and what the new year will bring? If you are looking for a place to spend the count down where everyone anticipates the new year together with live bands, good food and company, these are the bars recommended for you! Substation. This is the place to go to if you are looking for alfresco dinning and live band music. Check out their website for the daily list of band performances. It is a great place to hang out with your friends and the ambience makes it perfect for chilling out. Their specialty is duck pizza which is a must try. Festive seasons are best spent with your significant other half. What other way to spend this count down than having a romantic dinner? First things first, it’s important to choose the right place to dine at. You don’t want your partner telling you that the food or service wasn’t good. The restaurant has to be somewhat classy or elegant to show that you know what these occasions call for and at the same time demonstrate your generosity without burning a hole in your pocket. NOX- Dine In The Dark. One of the new dining spots, it provides a unique dinning experience. You won’t get to see your partner chow down his or her food and you certainly can’t go wrong eating with just a spoon and fork. 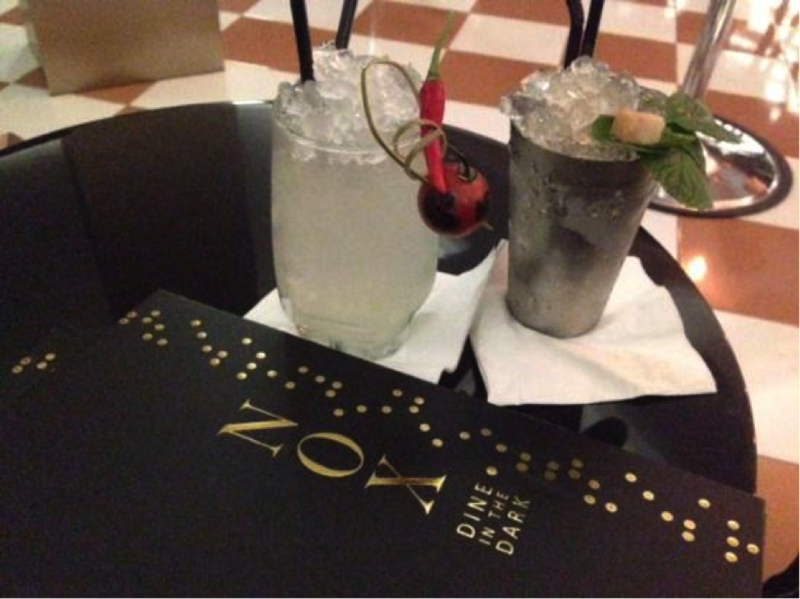 If you think you won’t have any common topic to talk about, at NOX, you will find one; what exactly are you eating? Spend your time discussing about food and enjoying the different flavours brought to you. 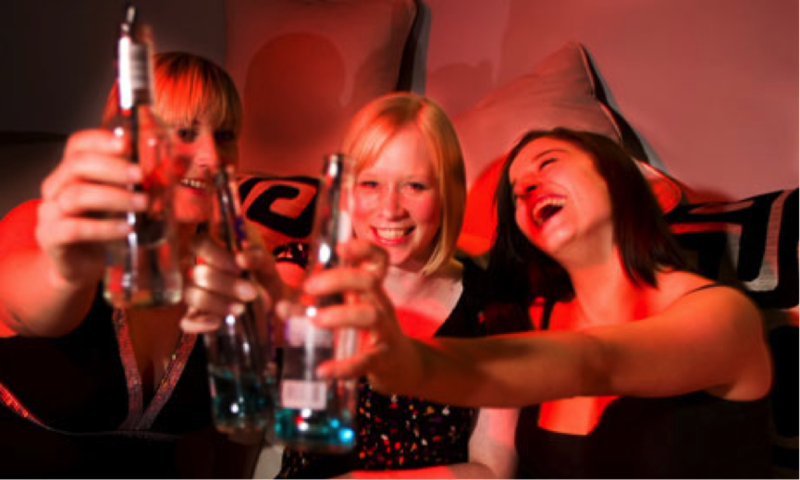 Have a group of close friends you would like to spend quality time with on this special occasion? There’s no wrong in wishing to avoid the crowd and enjoying their company indoors in the comfort of a hotel. If you select the appropriate hotels, you may even enjoy the best views of the celebrations and catch the fireworks. Fullerton Hotel. 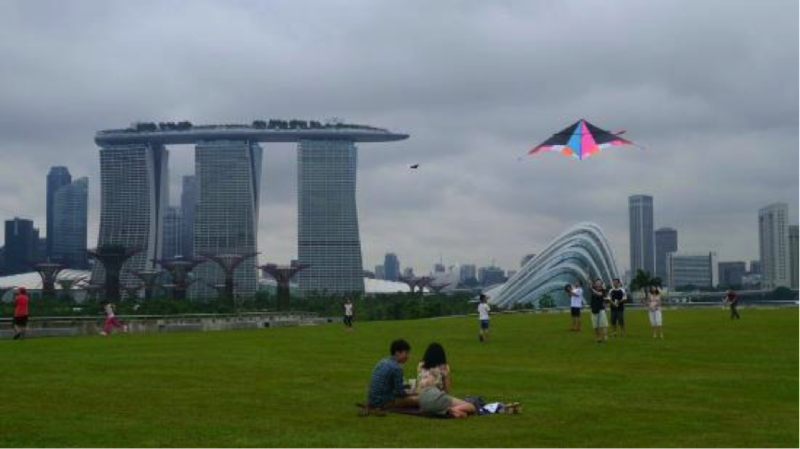 Located in the vicinity of Bayfront and Marina Bay, it is one of the best places to catch fireworks. You can be assured of high quality amenities and service available at this hotel which boasts of its heritage and the personal touch they deliver. Comfort is promised and you will certainly enjoy your one night stay here. We, being Singaporeans, love eating but there are times when we don’t wish to spend a lot on food. What’s an alternative to buying cooked food? Yes, we cook them ourselves! 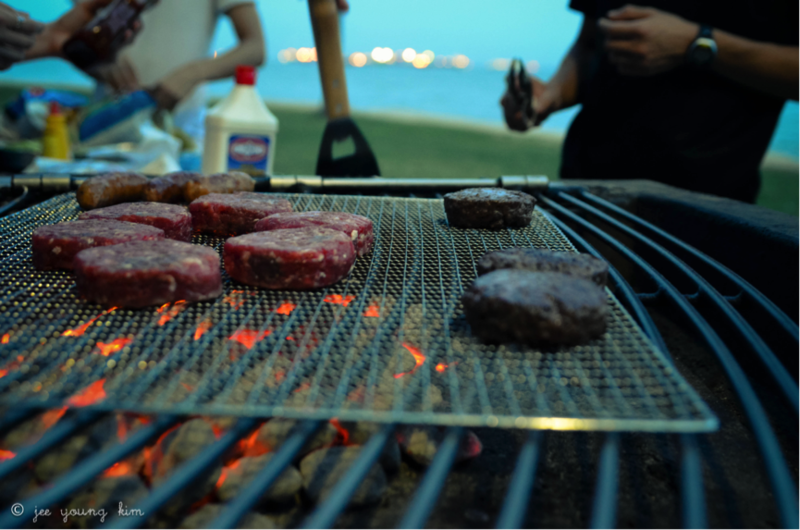 You can book a barbeque pit at East Coast Park or any park for the matter and even a chalet if you wish to. Get to enjoy the simple joy of barbequing food with friends and enjoying their company as you munch on stingray, hotdogs and chicken wings. Of course, do remember to get marshmallows! Just want to chill out with your close friends or partner without spending money on food or accommodation? Celebrate the countdown at some of these open spaces such as Marina Barrage, where you can watch the scenery and simply spend time chatting with your close friends as the new year approaches. No pressure on you but if you would like to impress, bringing a picnic mat and preparing some sandwiches will definitely spice up the moment. Other places to consider are the rooftop at myVillage at Serangoon Garden where you can enjoy some snacks with friends and the open space outside Vivo city where you can have a great view of Sentosa in the background. among the very best on the internet!